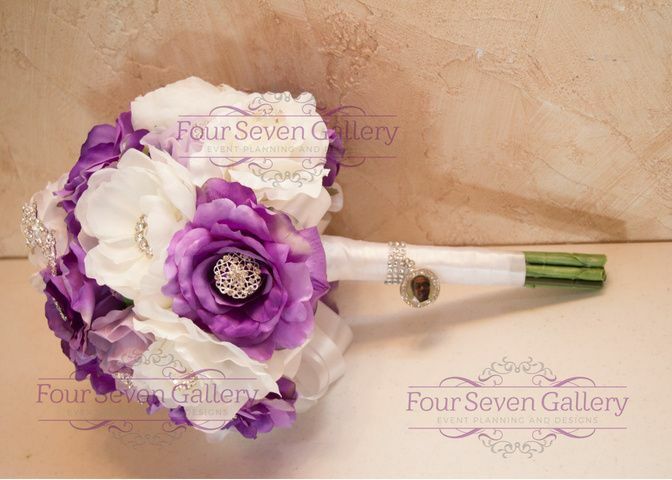 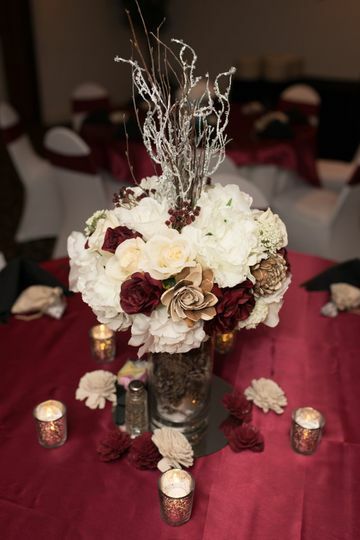 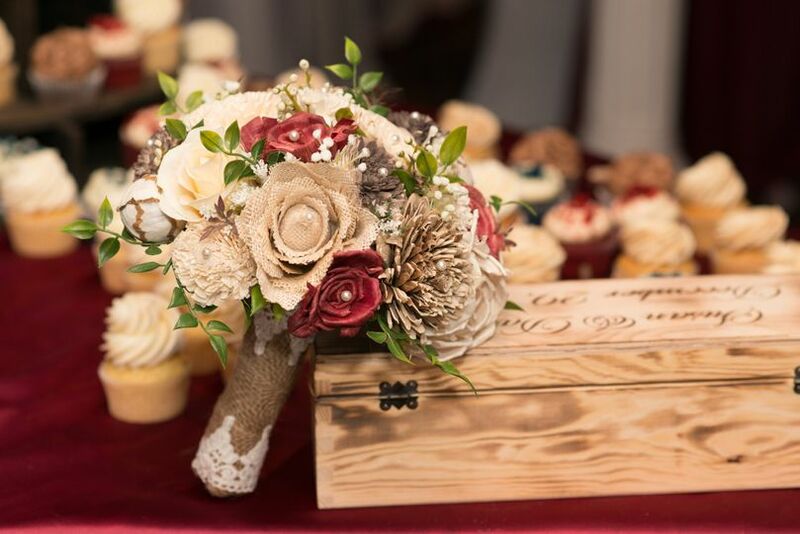 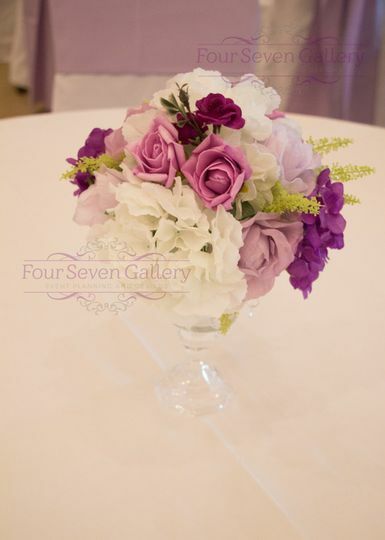 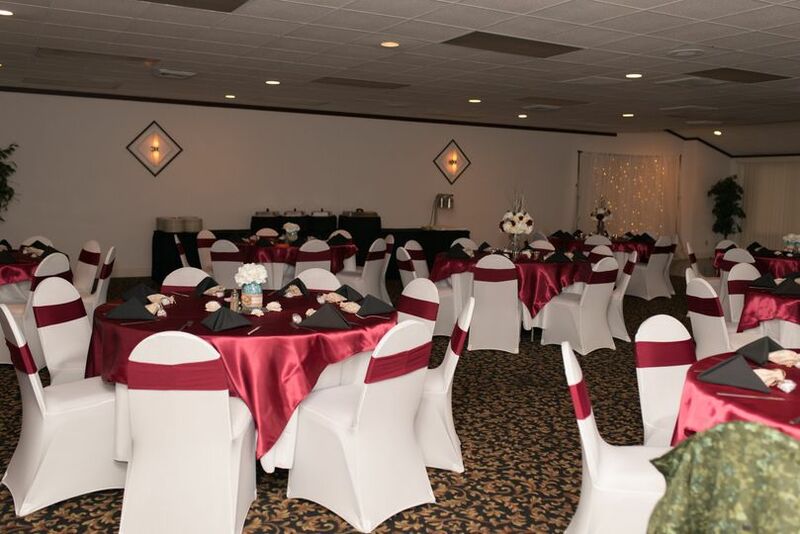 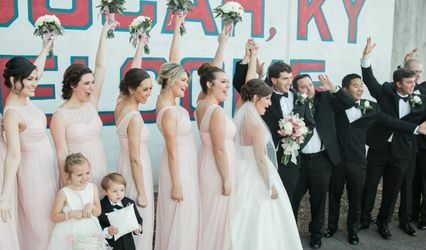 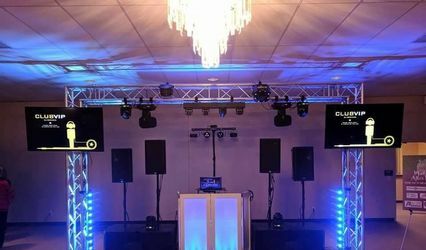 Four Seven Gallery Event Planning and Designs, located in Marion, Illinois, offers couples the priceless service of stress-reduction when it comes to planning the mundane yet necessary aspects of a wedding. 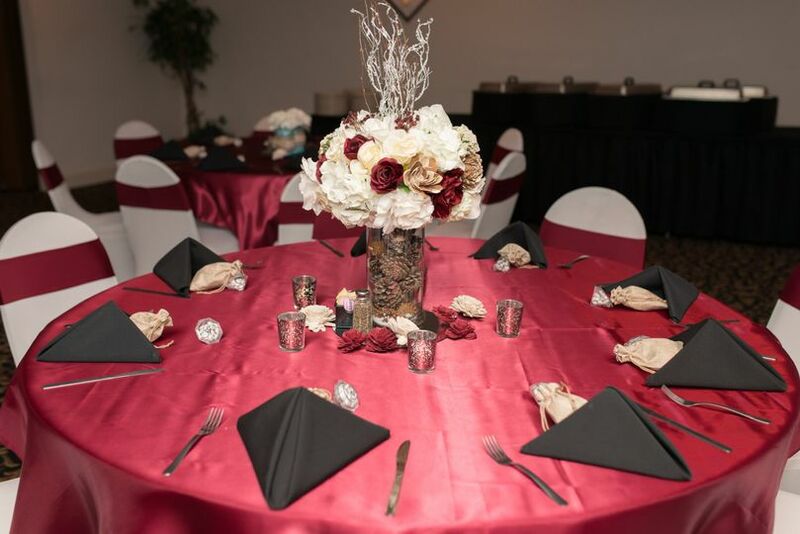 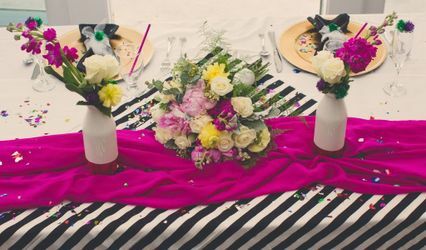 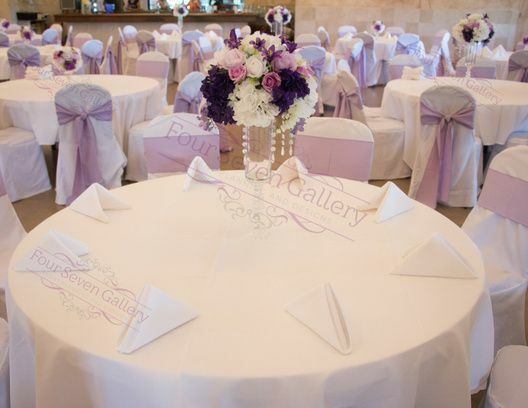 These wedding planners pride themselves on shouldering the burdensome tasks that often prevent couples from enjoying the planning process leading up to their big day. 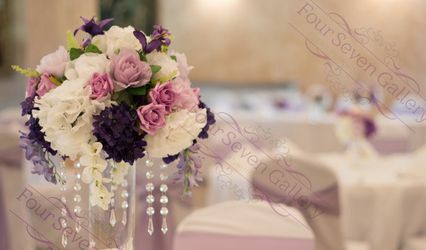 During your initial consultation, the Four Seven Gallery team will create a wedding budget with you, and will subsequently handle everything from the larger critical aspects, to smaller intimate details.